Our 20-20 Design Centre offers our clients unparalleled peace of mind throughout the design and decision-making processes. 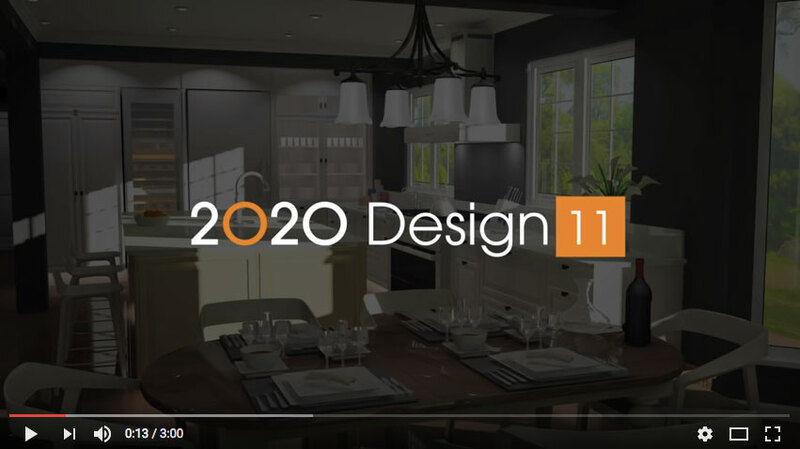 Through our state-of-the-art design software for kitchens and bathrooms, we are able to provide our clients with a complete visual of exactly how the finished product will look. The software enables us to input everything right down to the finest of details including your own product specifications. This is real peace of mind for our clients because you no longer have to guess or struggle to visualize how the different pieces will look together. Now, through this service, you can test out all kinds of options and materials until you achieve the exact look and feel you are striving for, without incurring any added cost.